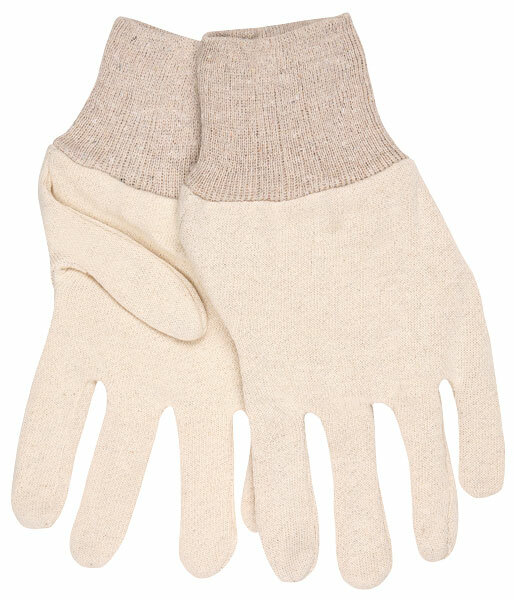 Jersey gloves have been used for generations as a light weight, comfortable option for light duty. The 8002I features natural color 100% cotton jersey in a reversible pattern. Ladies sizing.